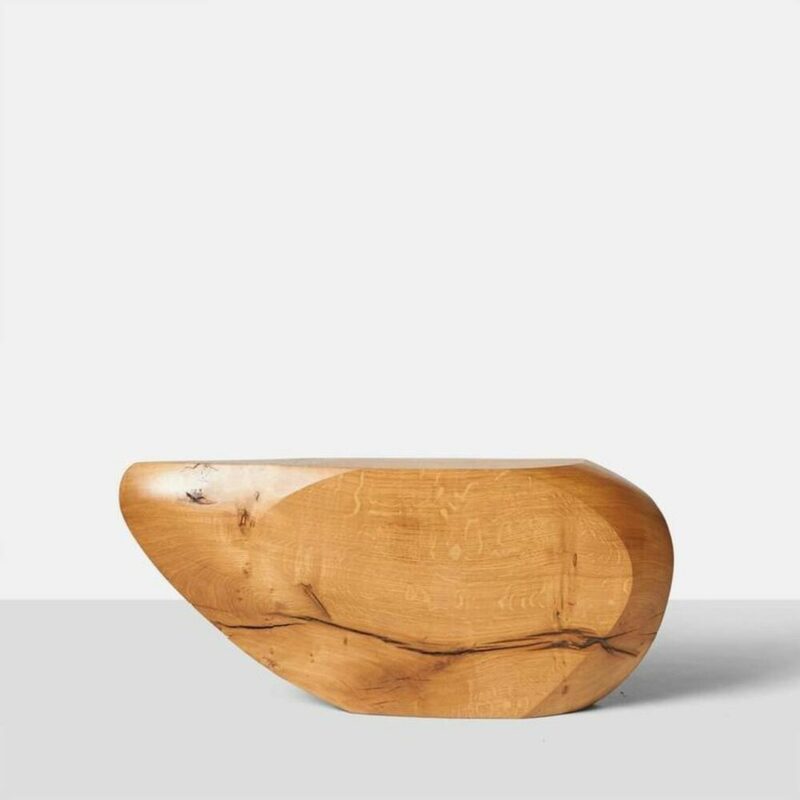 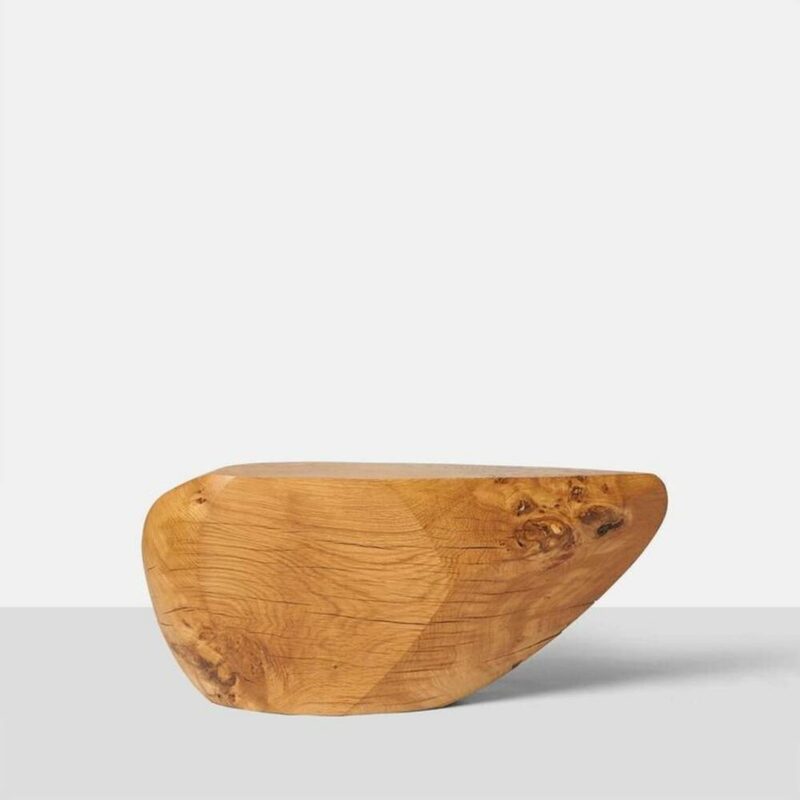 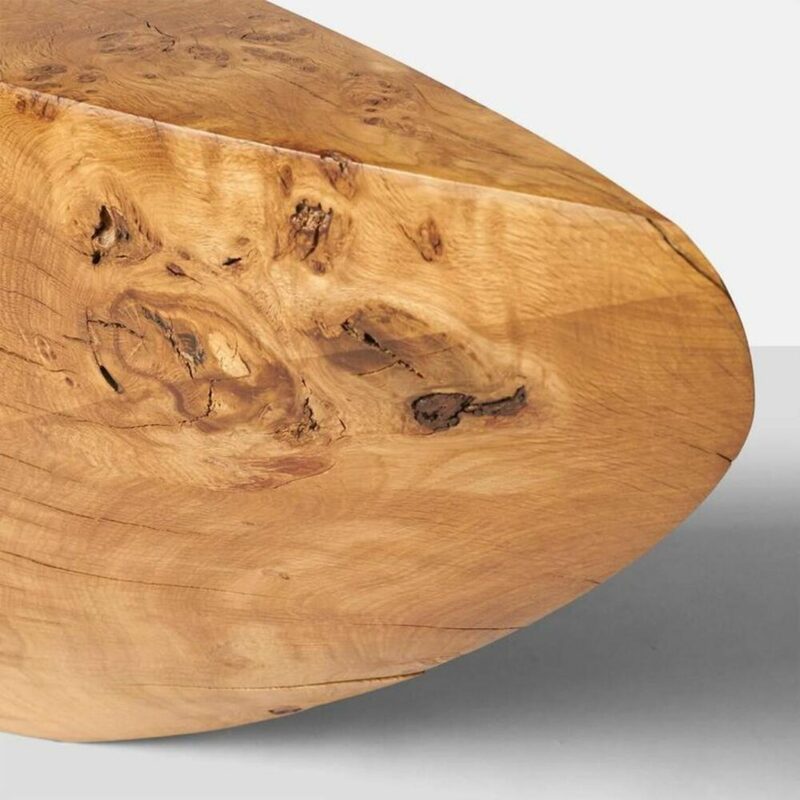 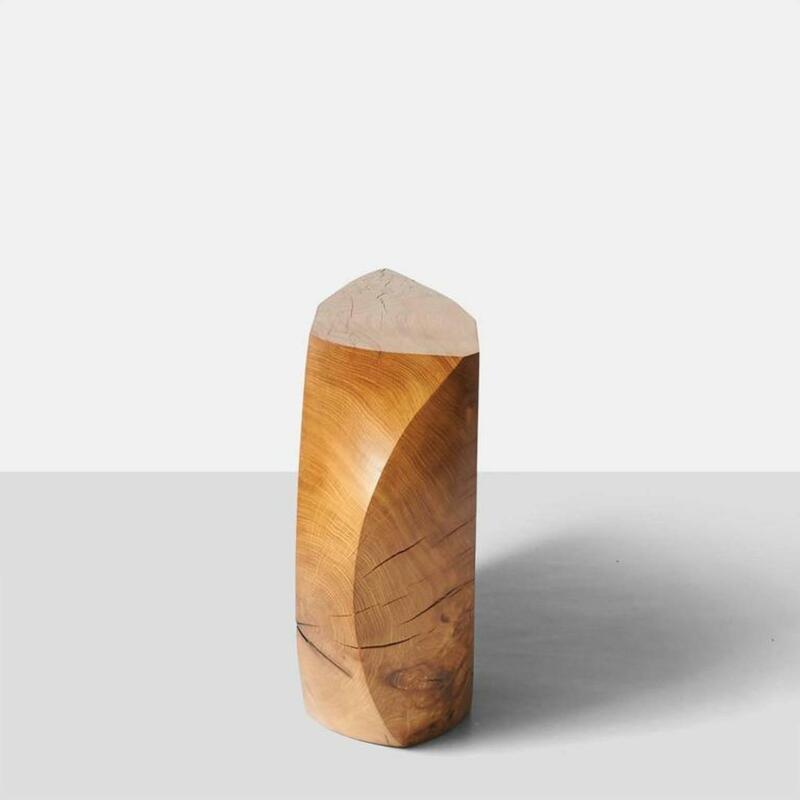 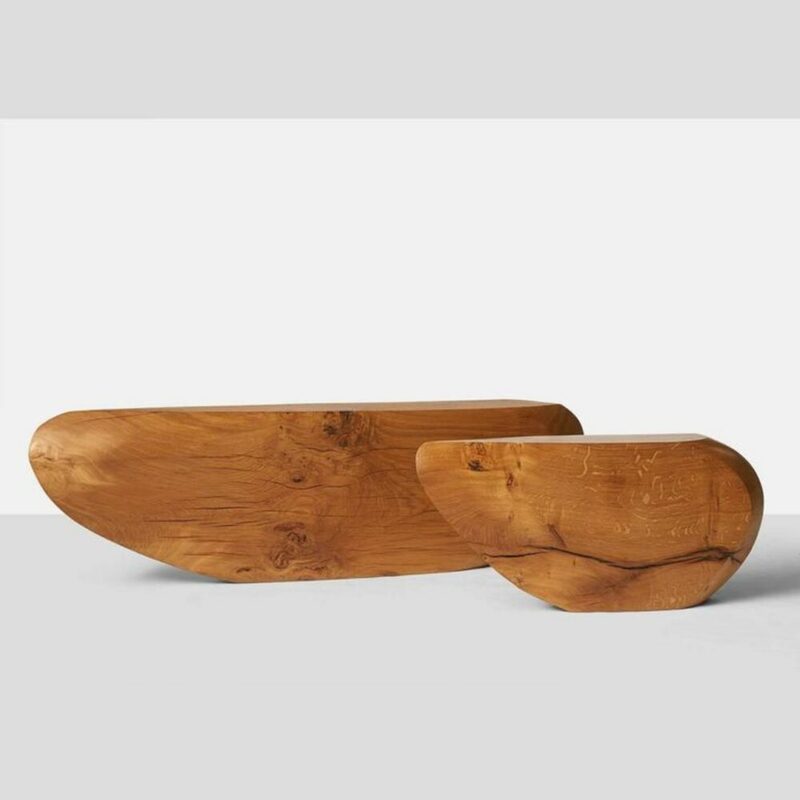 A bench or coffee table made by German artist Kaspar Hamacher from a solid piece of oak. 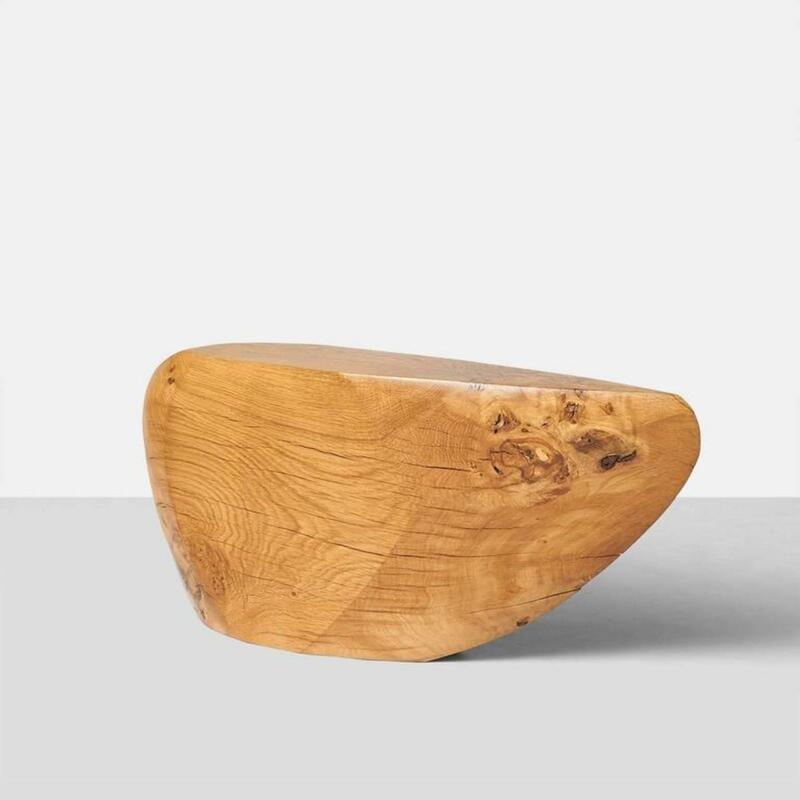 All oak used is from naturally fallen trees. 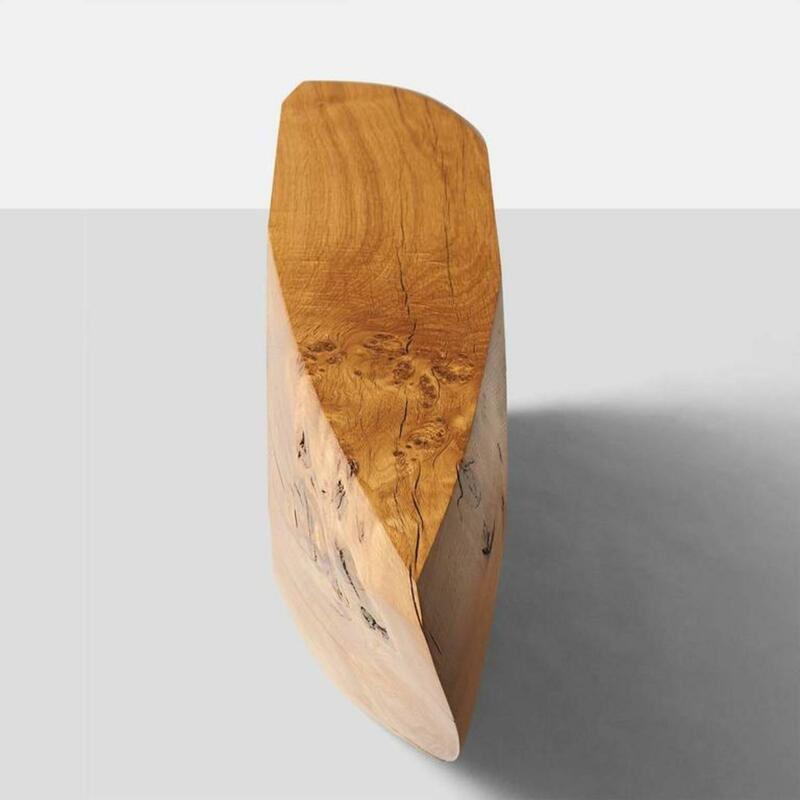 Almond and Co. is the exclusive gallery in the US to represent Kaspar Hamacher.